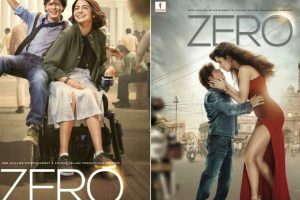 Shah Rukh Khan's much-anticipated film Zero has landed in legal trouble for allegedly hurting Sikh sentiments. 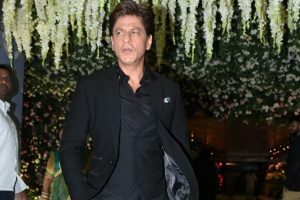 Gauri Khan, the wife of superstar Shah Rukh Khan and celebrity interior designer, was recently accused of ‘stealing’ by none other than her husband. Delhi Sikh Gurudwara Management Committee (DSGMC) general secretary Manjinder Singh Sirsa filed a complaint on Monday. With the festival of lights inching closer, the B-Towners, much like us, are totally in the festive mood. 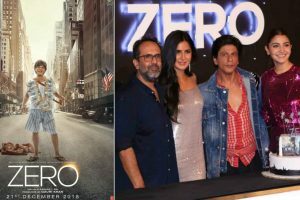 Bollywood superstar Shah Rukh Khan, launched the much-anticipated trailer of Zero on his 53rd birthday, on Friday. 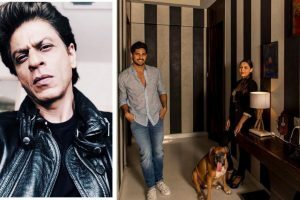 He may be a superstar for his fans and critics alike but as per actor Shah Rukh Khan, there are moments in his life when he feels like a "loser". 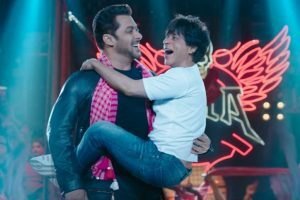 Tweeple found memes to crack up, which have created a laugh riot on the internet. 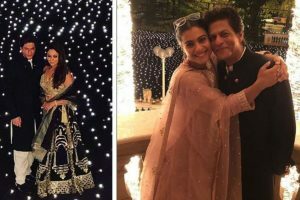 Shah Rukh wished Deepika and Ranveer for their future, saying, God bless them. I wish them all the happiness. 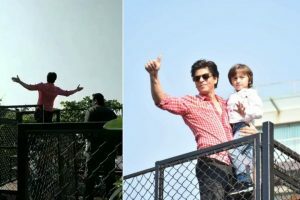 SRK stepped out on the balcony and even posed with his son AbRam while throwing his signature arms wide open. 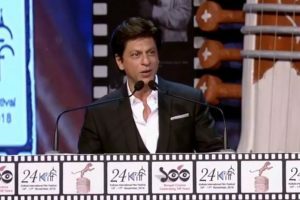 Actor Shah Rukh Khan has once again tried his hands on an unconventional role for his forthcoming venture. 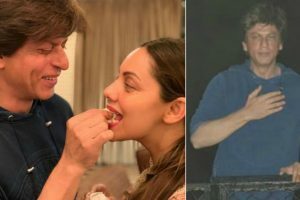 King Khan started his special day with his family as he cut the birthday cake with wife Gauri Khan and his ‘lil girl gang’. 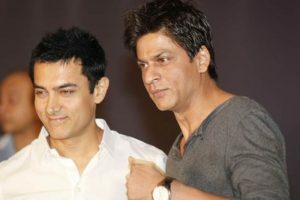 Among the luckiest few to watch the trailer ahead of its release, Aamir is all praise for SRK and said King Khan. 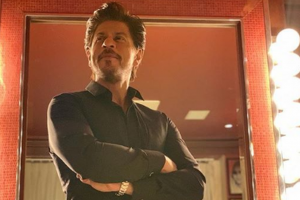 Fans wake up to a surprise on Thursday, as they got to see two posters of the film. 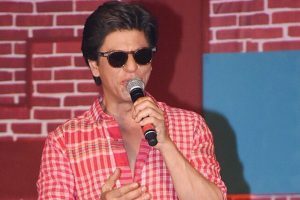 Superstar Shah Rukh Khan will be celebrating his 53rd birthday on 2 November.